The death of a loved one often brings emotional distress to a family. In addition to dealing with the loss, disagreements over the estate can strain even the most loving of family relationships. 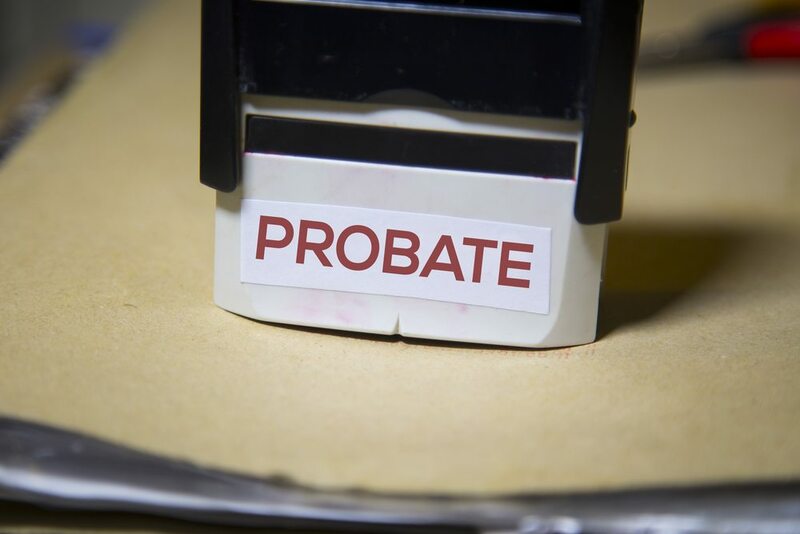 The attorneys at Giordano, DelCollo, Werb & Gagne, LLC have helped numerous individuals and families in Delaware navigate through the difficulties of probate and estate administration. The legal team at Giordano, DelCollo, Werb & Gagne, LLC will see to it that your wishes have been respected and that all matters have been handled to the letter of the law upon your passing. Sometimes when people pass on, there is no will. In other instances, there are multiple wills. Sometimes a will has been constructed in such a manner wherein the math simply does not add up. We have seen cases in which heirs are promised assets which total over 100 percent of the estate. This can be a problem. If you are in a situation in which you have questions about the estate of a loved one or if you feel that someone may be mishandling the probate process, you should look to speak with a member of our legal team. Probate laws are complicated and sometimes the only way to get justice is to have an experienced probate lawyer negotiating on your behalf. As attorneys experienced in mediation and negotiation, we have helped grieving families work through the estates of their deceased loved ones. We are skilled at working through the probate process, settling any disputes and transferring remaining assets to the beneficiaries. If a loved one has passed, contact us by calling 302-234-6855.